So I'm doing my usual "shopping" for new goodies and downloads to add to my collection. At first glance I thought it was an awkward looking thumb, but then I realized it was a giant, hairy, BIG TOE! Feet make me sick. Please tell me people don't find this appealing. Hahah this is terrible! I wonder if anyone has used it in their folio?! ... what is this even for? >.> How bizzare. Hahaha! Where the hell did you find that. HORRIBLE. I found it while exploring Pinterest. LOL. I've been showing some friends and they think it's hilarious. There's no way the creator was being serious when he/she made this. I have no problem with using the toe this time to artistically exhibit a business or address card. I'm sure there are other creative ways that could develop that idea into something aesthetically pleasing to most human beings. But the above photo simply does not do that some justice. The color scheme, color cast, camera angle and lighting does not harmonize together. 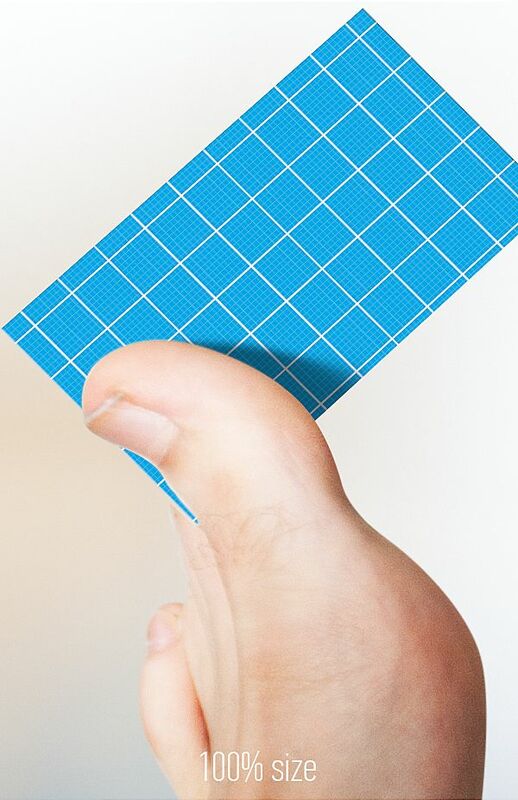 And the edges of the foot make it look like a cut-out layer/cardboard which does not blend properly with the card element and background. Haha, this is hilarious to be honest. One of the most amusing mock-ups in a while. You meant toe clients, right? haha! This is plain terrible, I can't imagine a single use for this.